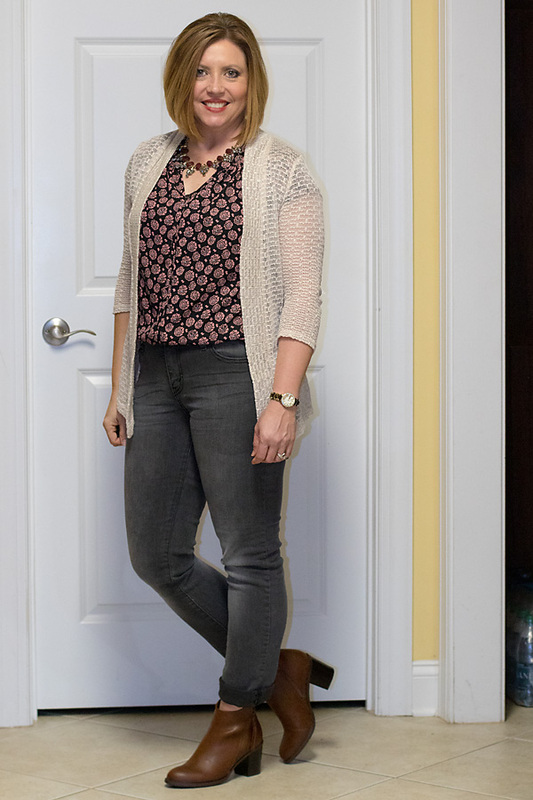 If you don’t have a pair of grey jeans, I recommend you add them to your closet now. I’ve had mine for three or so years and have been slow to get them in my casual wear rotation, but they really are versatile. They pair well with lots of items. I wore this outfit out to dinner a few weeks ago. It was already dark when I got ready, so …indoor pics. I almost forgot to post this one. I took inspiration for this outfit from Allison’s at GYPO suggestion. Let’s not forget our veterans. THANK YOU FOR YOUR SERVICE!